Alien prequel takes another turn as Ridley Scott ditches it to make an original Sci-Fi horror. 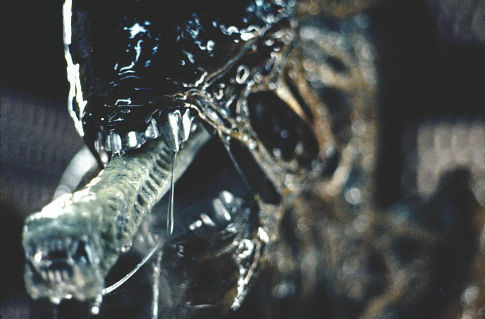 A direct prequel will now be replaced with a film called Prometheus which will be out March 9th 2012. Noomi Rapace (from Girl With The Dragon Tattoo) is set to star in it and Charlize Theron and Angelina Jolie are fighting it out for the main role. I have to admit neither of them impress me, but Jolie is a much worse actress (apart from maybe in The Changeling but still). Lost’s Damon Lindelhof has taken over the script and it will be in 3D, but also HR Giger has announced that he’s on board so you never know, it might not be a straight-forward Alien film but it might make some good Sci-Fi Horror nonetheless.